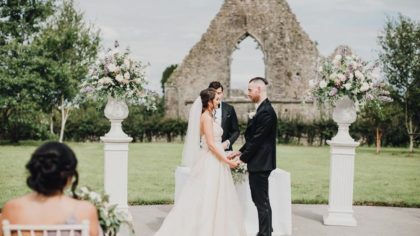 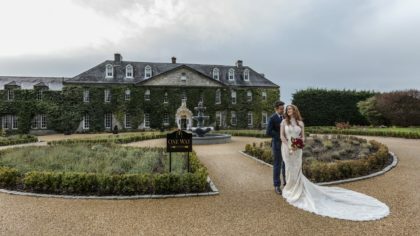 CityNorth Hotel is a leading four-star contemporary wedding venue, located in Co. Meath and only 30 minutes from Dublin City Centre. 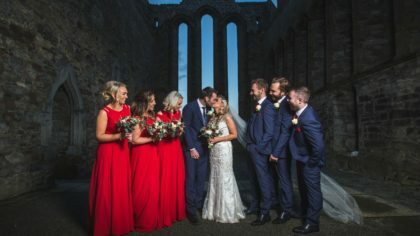 With a reputation for fine food, impeccable service and uniquely warm hospitality, our dedicated wedding team will ensure your day is truly unforgettable. 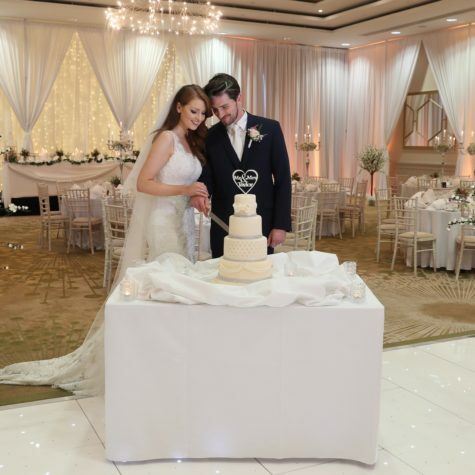 Share the most important day in your life with us at CityNorth Hotel, the perfect wedding venue to create joyous memories that will last a lifetime. 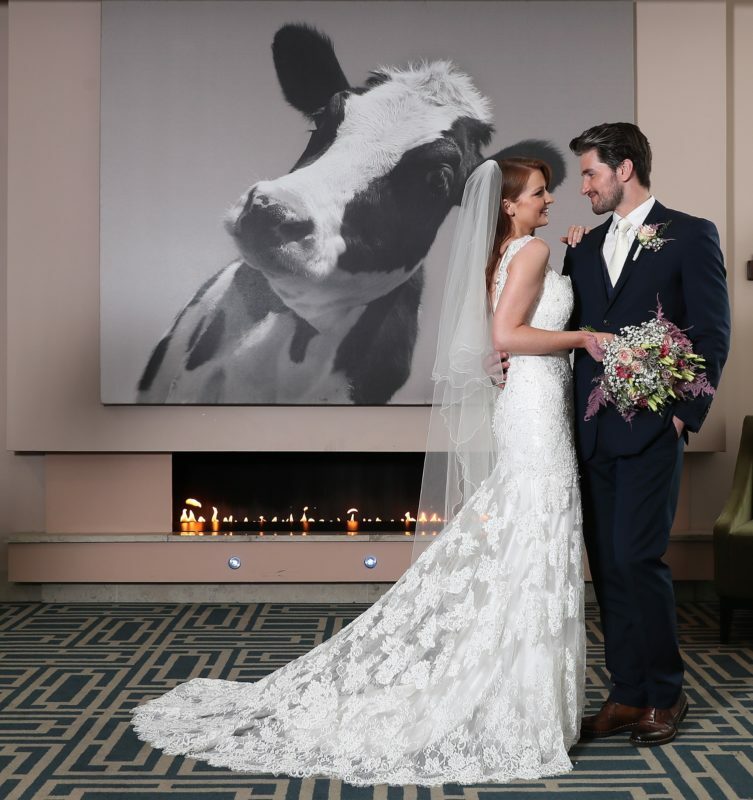 The Somerville Suite can cater for weddings for up to 350 guests. 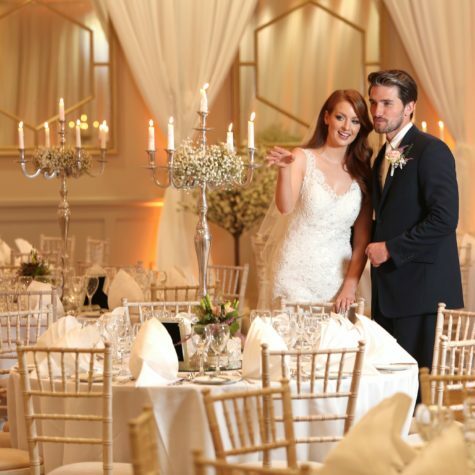 This elegant ballroom has stunning chandeliers, decadent mood lighting and beautiful gold ornate mirrors. 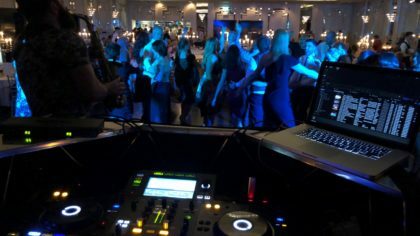 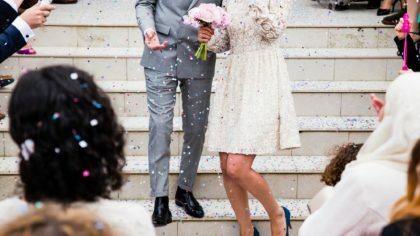 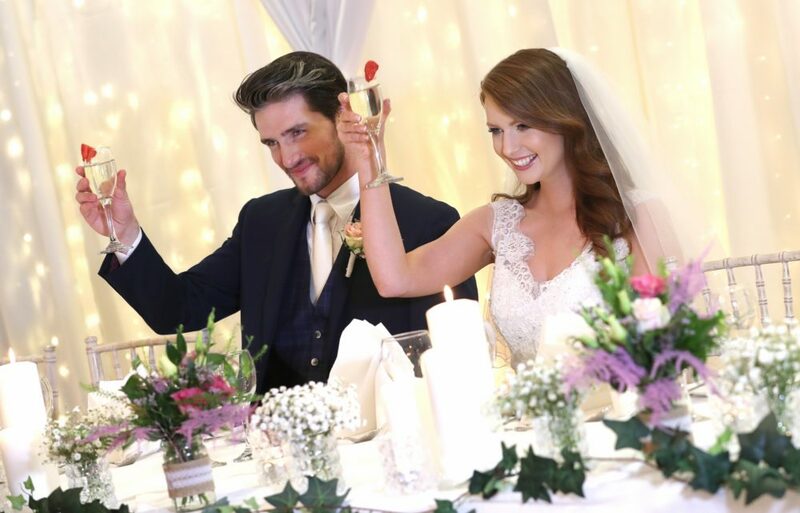 CityNorth hosts Civil Ceremonies, Partnerships and Blessings at CityNorth Hotel, where you and your partner can enjoy the entire day under one roof. 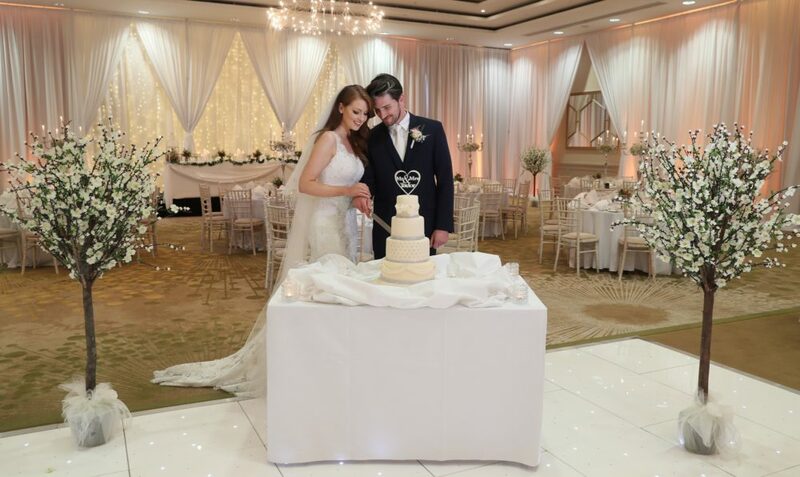 Choose from the elegant Whitewood Suite which can cater for up to 150 guests or the Contemporary Delvin Suite which can cater for up to 95 guests, both of these Suites can be styled to your taste. 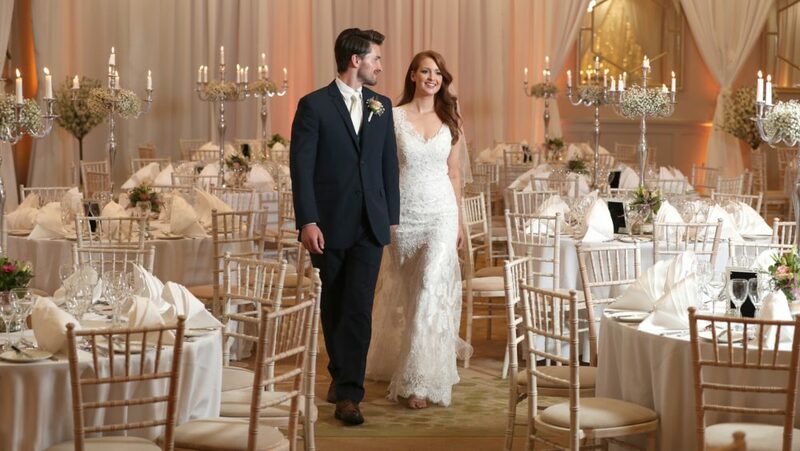 These exceptional Suites will transform your special day into a one-of-a-kind celebration that is modern and timeless. 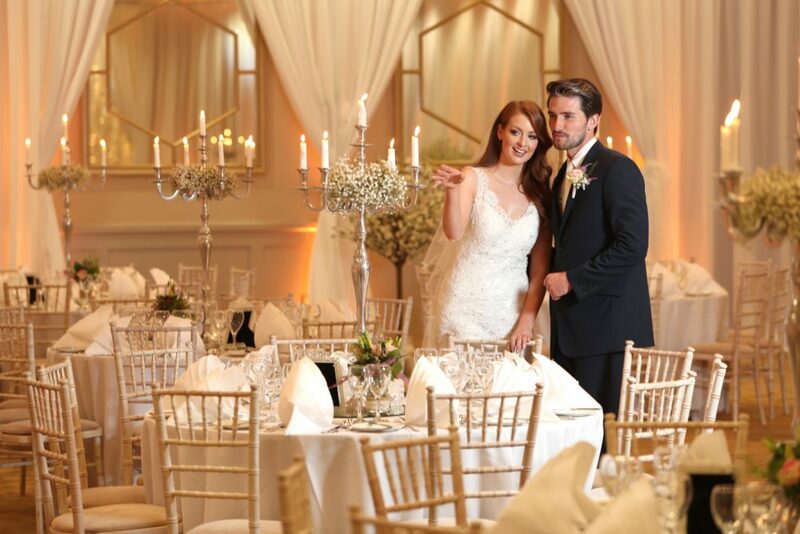 Our Delvin Suite is an impressive and elegant dining room suitable for a small intimate Wedding for up to 30 guests, richly decorated deep tonal colours creating a romantic ambiance. 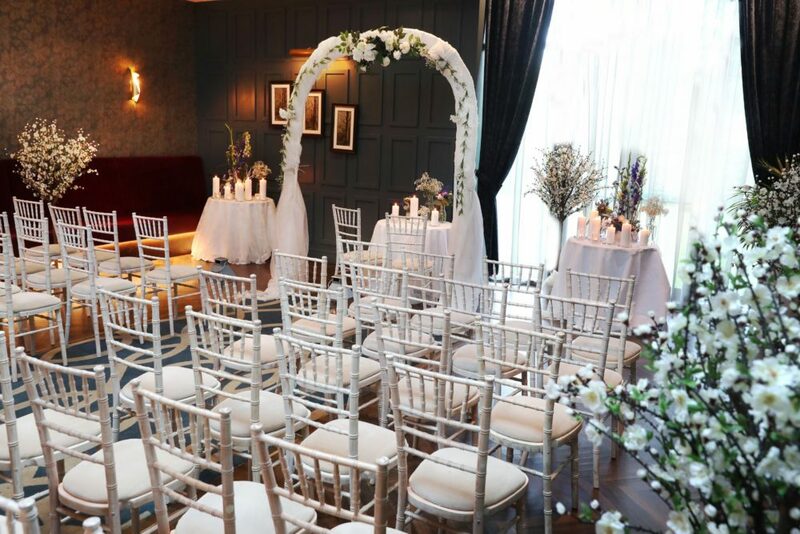 Upon viewing the Delvin Suite, it’s easy to understand why many Wedding Couples choose this Suite as their ceremony and wedding venue. 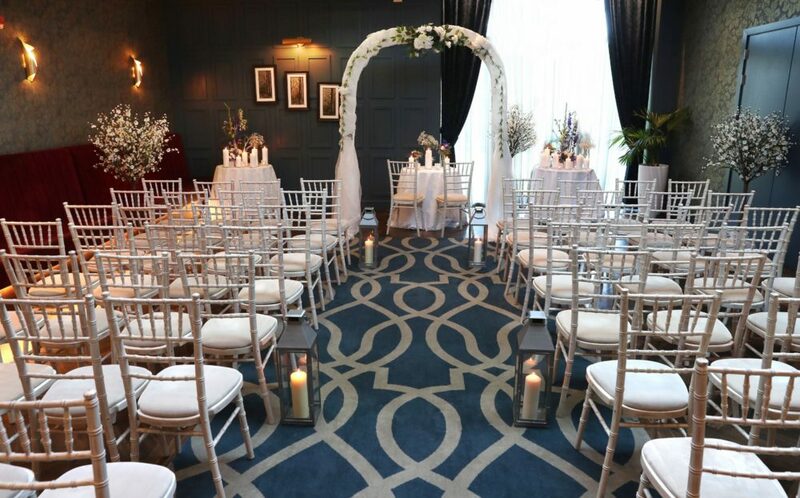 A personal viewing of this room is simply a must on your search for an intimate ceremony or wedding venue. 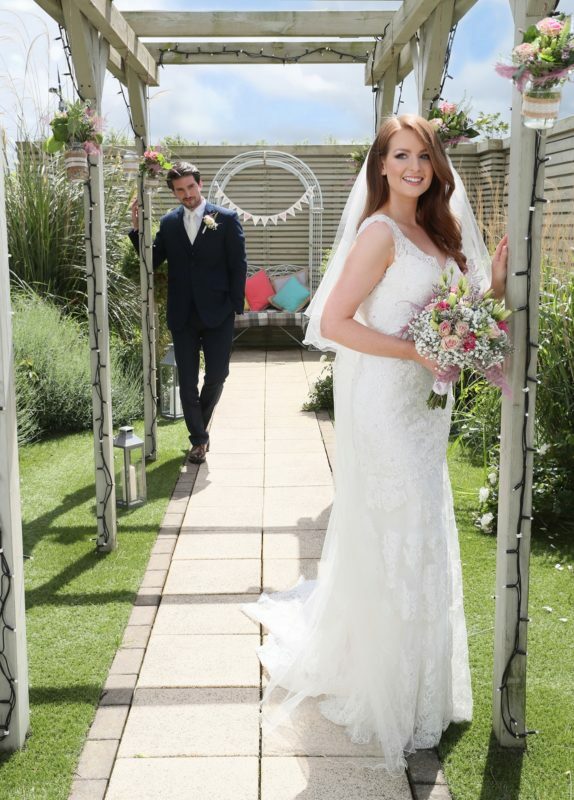 The beautiful Lavender Garden is a quaint private area in which to capture those precious, memorable Wedding photographs, situated in an enclosed courtyard at the front of the hotel. 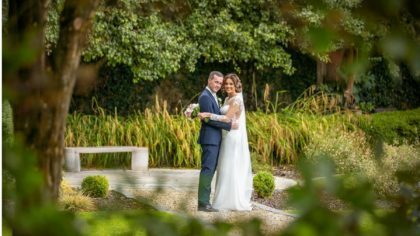 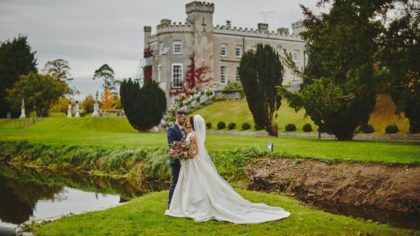 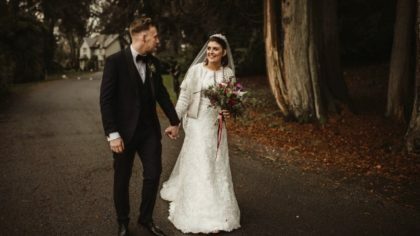 Or just a short distance away you can choose the stunning grounds in Gormanston Park with its well-kept gardens and covered walkways for the perfect photograph on your special day. 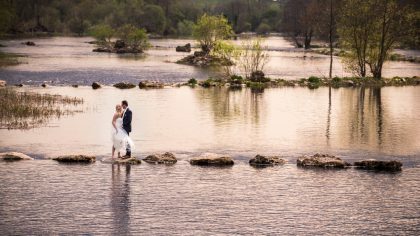 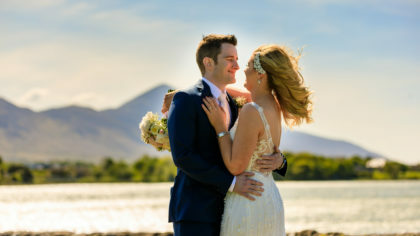 Wedding packages start from €55.00 per person. 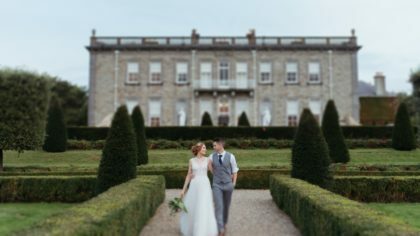 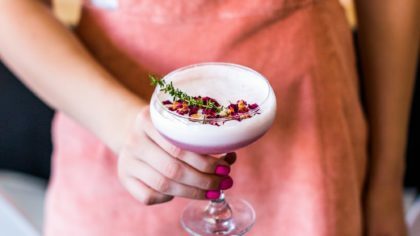 Book your wedding show around with the wedding Coordinator Deborah and you will receive complimentary afternoon tea for two on the day of your viewing. 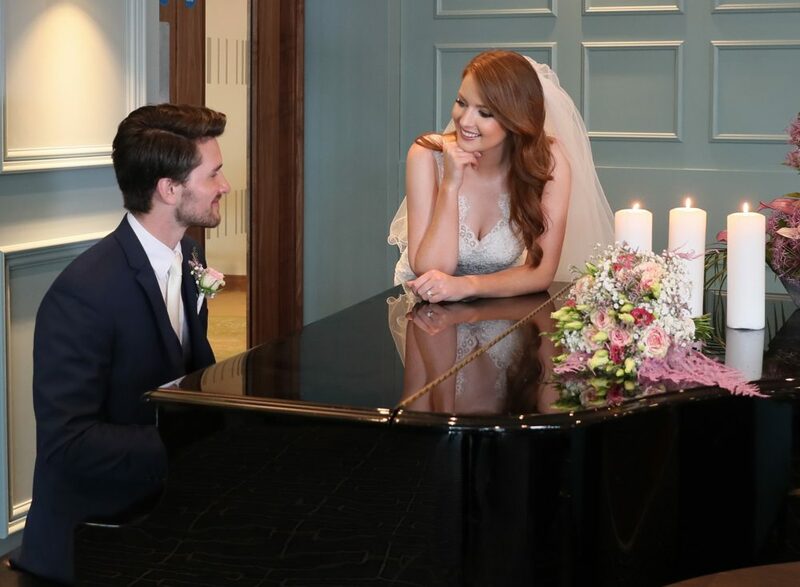 Contact Deborah at weddings@citynorthhotel.com to book an appointment. 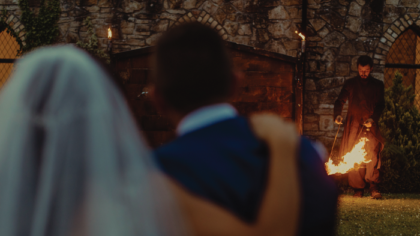 Learn more about CityNorth here.